Elementary school students love to show their school spirit just as much as their high school counterparts. While your school may not be involved in formal school spirit events, like Homecoming, it doesn’t mean you can’t provide fun and easy ways for your students to show their school pride. Here are some easy, age-appropriate elementary school spirit ideas to help you pump up the spirit at your school. Mascots aren’t just for game days. They’re also great at showing school pride and pumping up the spirit at events, like orientation, your school carnival, Field Day, Spelling Bees, and more. 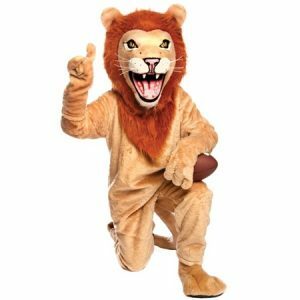 No matter what your school mascot is, be sure it makes appearances at school events throughout the year. With all the excitement your school mascot generates, wherever it shows up, school spirit is sure to follow. Nothing says elementary school spirit like customized apparel with your school’s name on it, so stock up on wearables for your students and staff. 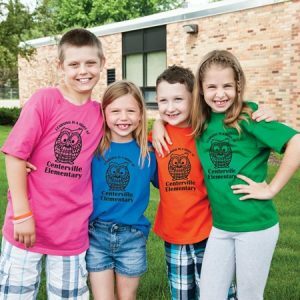 Hand out custom T-shirts on the first day of school, use custom sweatshirts as a unique school fundraiser, and stock your school store with cozy knitwear, like hats, mittens, and ear bands, all featuring your school name and mascot. 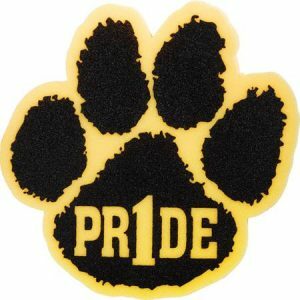 Designate one day a month (or week) as “School Pride Day” and let your students and staff members wear their school apparel to class to show their school spirit. 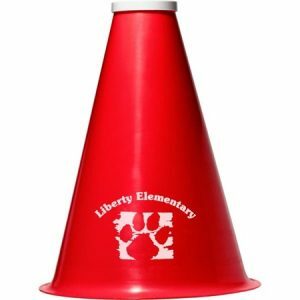 Make it easy for your elementary school students to display their team spirit and school pride with these easy ideas. Use them as they are, or add your own twists to personalize the spirit at your school. Like these school spirit ideas? Find everything you need at ItsElementary.com!